As before – click on the image to see a larger version. Looks like such a charming village! So is this where it gets its name then, the bridge on the River Cam? Yes indeed. I didn’t know that until we were researching Cambridge last month. I don’t know how important it was. Cambridge is quite small even today and the land all around is flat. 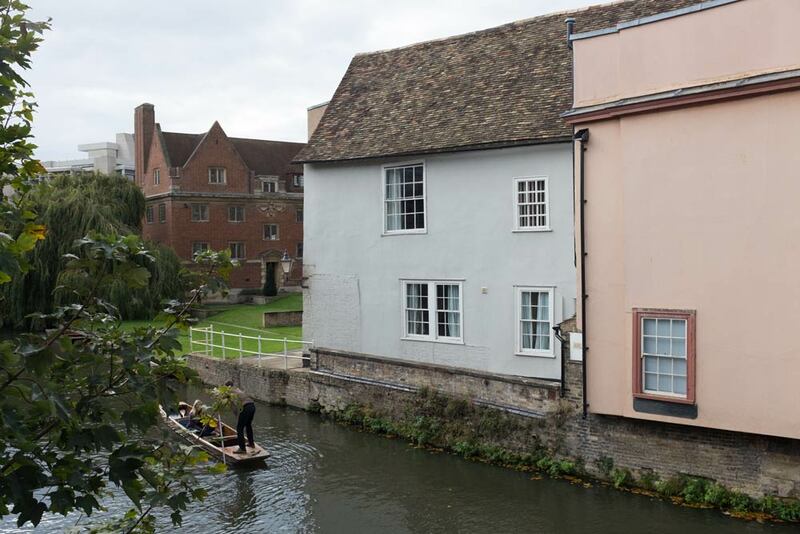 Cambridge is also on the southern edge of the Fens. I am not sure whether the word ‘fen’ is used other than in the UK, but it means an area of marshland. The fens covered quite a large part of eastern England until they were drained in the 1600s so that land could be used for farming.